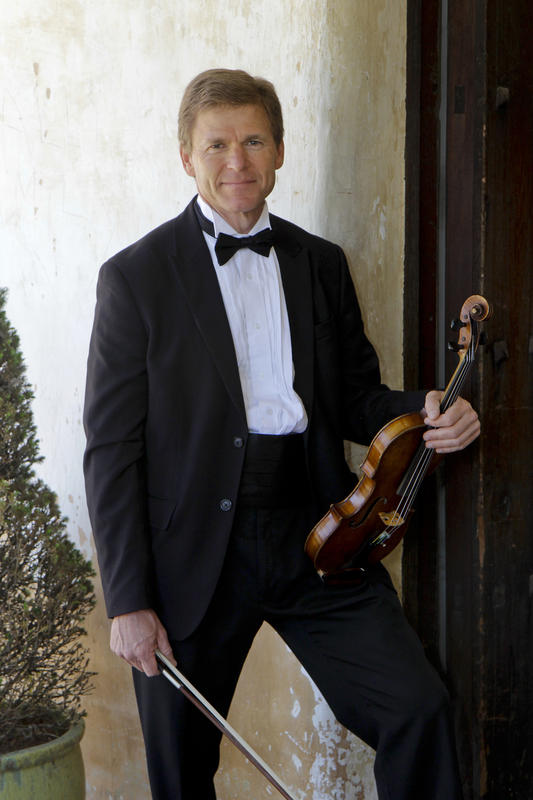 Last night at MPC’s Music Hall Conductor Dave Dally was on the podium to lead the MPC Orchestra through an All-French program that drew a full-capacity audience. Let’s make that a “standing room only,” audience with extra chairs added at the last moment before the concert began, so that late comers were practically brushing elbows with the orchestra players. Dally created this orchestra from scratch, so to speak, since thirty years ago it began to evolve from a small string class that met on Monday evenings at the MPC Music Hall and gradually drew amateur string players from the community and presented two formal concerts a year. Sometimes it seems as though the quest for excellence on the playing field has elevated sports to such a level of importance that the performing arts are becoming increasingly irrelevant. However, anyone who had the good fortune to hear the YMMC Chamber Music Players in its showcase benefit concert yesterday afternoon at All Saints’ Church in Carmel would have had ample proof of another quest for excellence that has been going on right under our eyes. Youth Music Monterey County is alive and well, and what we heard Sunday afternoon was some of the same young instrumental players who are outstanding members of the YMMC Honors Orchestra, but heard on this occasion in smaller ensembles.